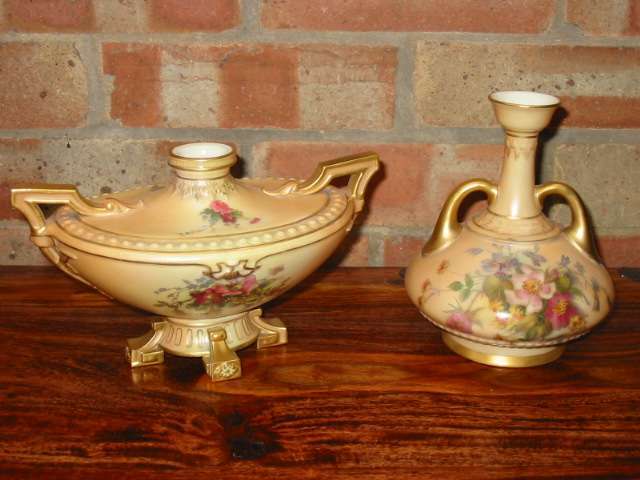 China & Porcelain Repair, Professional UK Restorer working in Buckinghamshire. Dedicated to using the most advanced materials and techniques available, to achieve quality Repairs and Restoration of your treasured pieces. 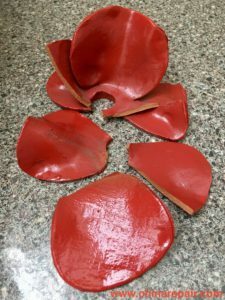 Restoring many different types of broken china and ceramic items, I have also restored Resin, Plaster, Stone, Glass and Jade. 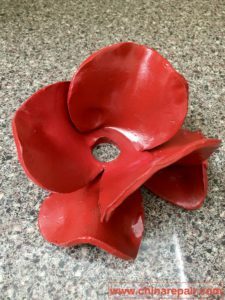 Recent example of the restoration of a ceramic Poppy from the Tower of London display. My aim is always to provide the very best possible repairs at all times to restore your items to their former glory, and the quality of my work is always my main objective, and because of this I’m highly regarded by my many clients, and considered one of the best in my field today, as some of my testimonials show. 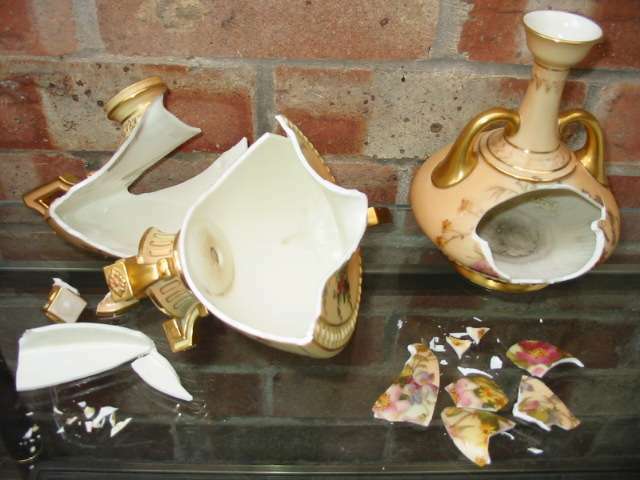 I repair porcelain for both Dealers and Private clients, auction houses and Insurance companies.